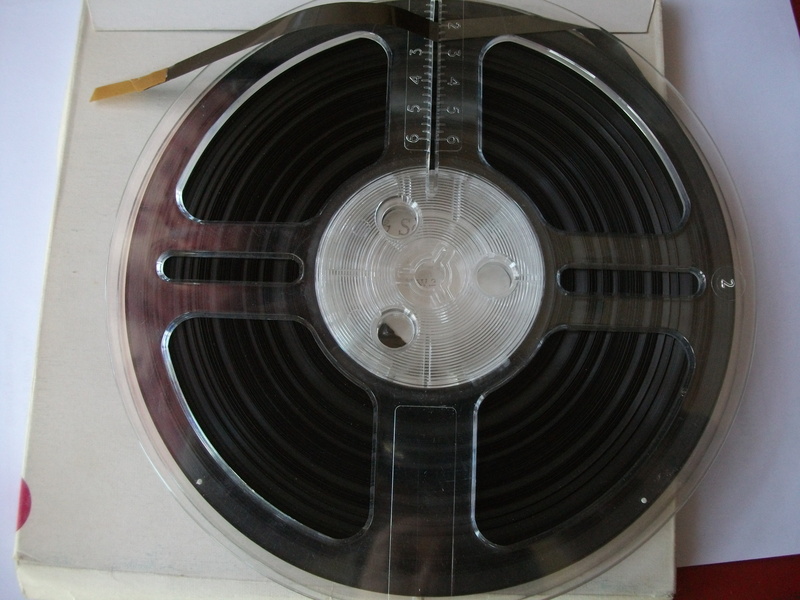 Formato: quarter track mono, 9,5 cm/s, junto con magnetofon INGRA . 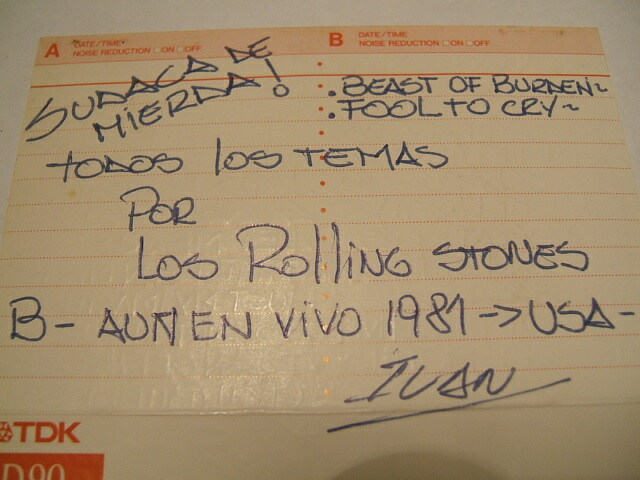 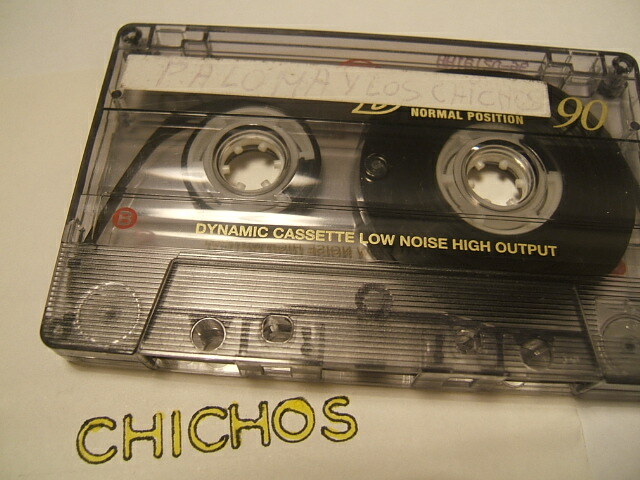 Contenido: Track 2, 4: grabaciones niño, ref. 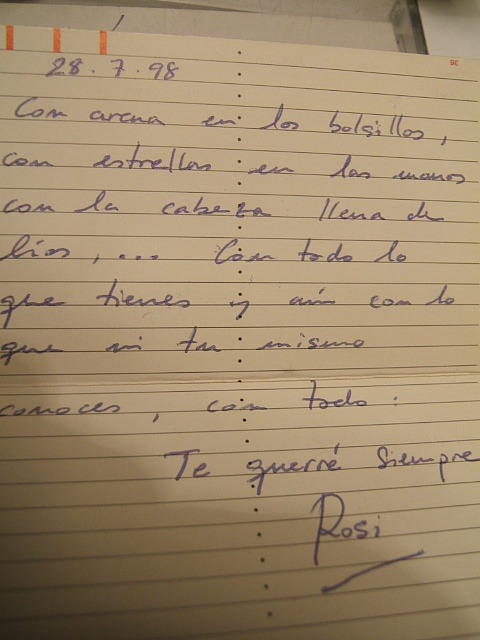 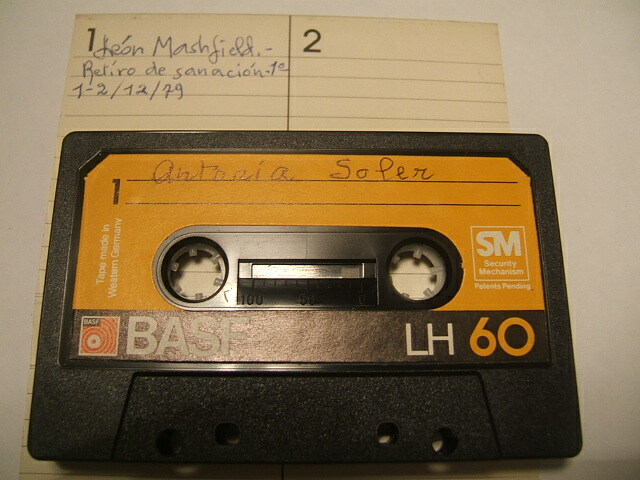 manolo, Silvia. 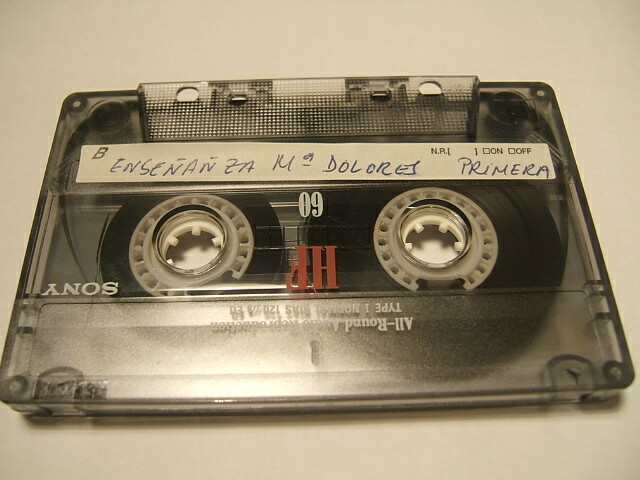 Música grabada con micro. 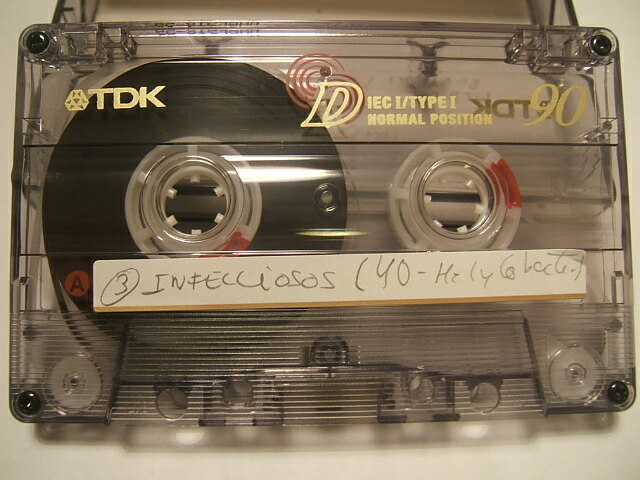 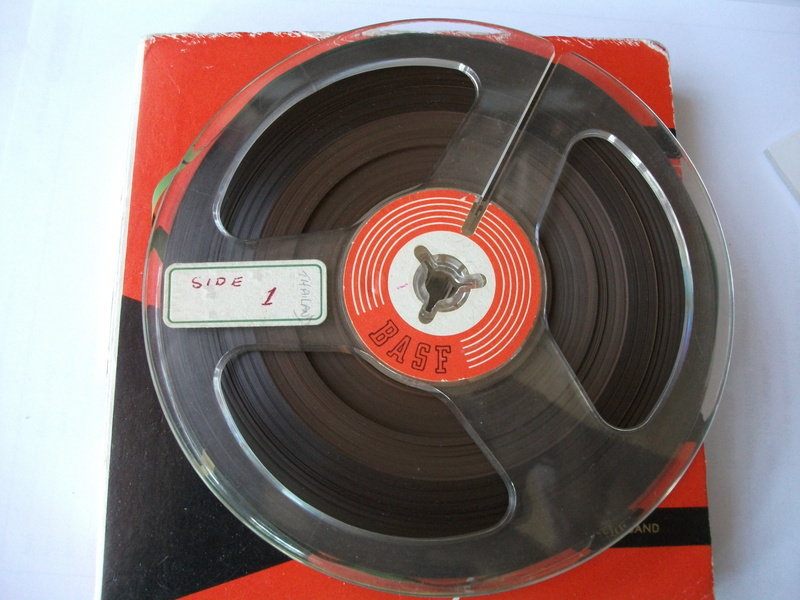 Format: quarter track mono 1.75ips 7 inch spool. 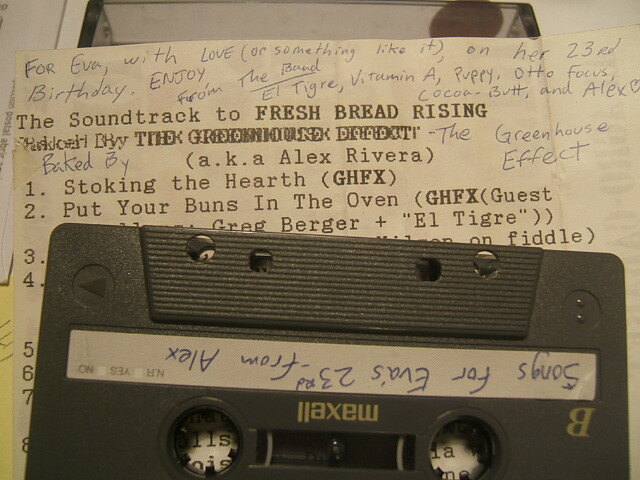 Found: Vintage radio forum submission, late 2012. 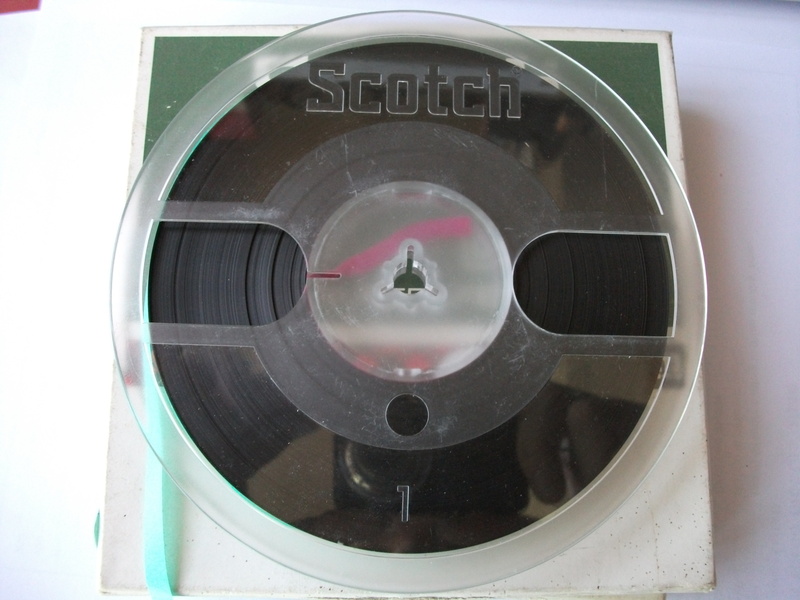 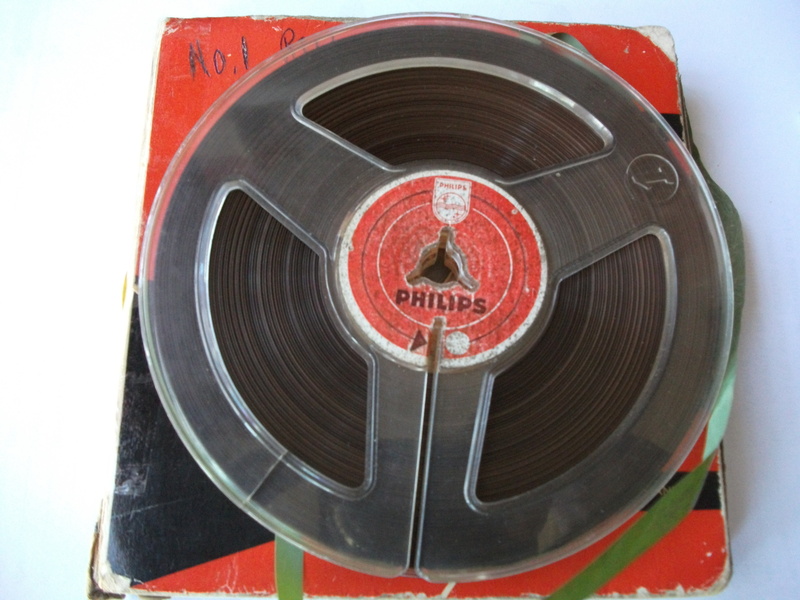 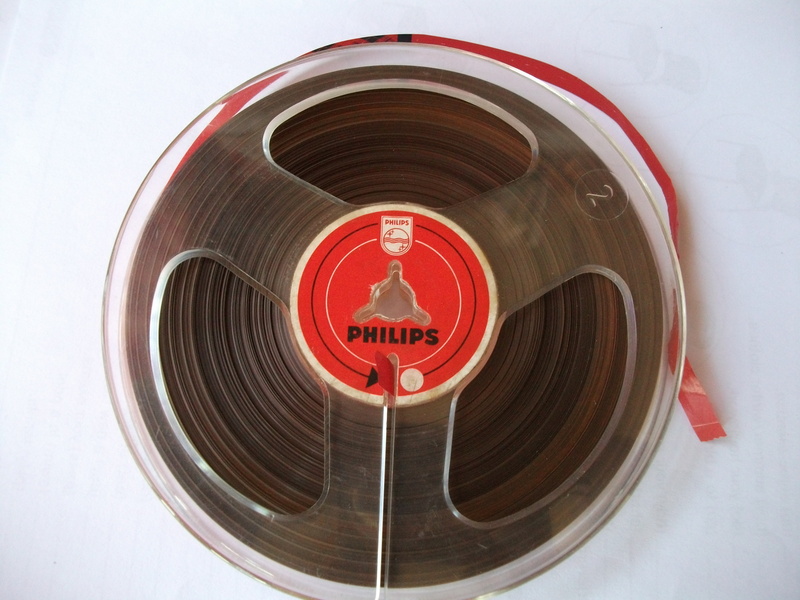 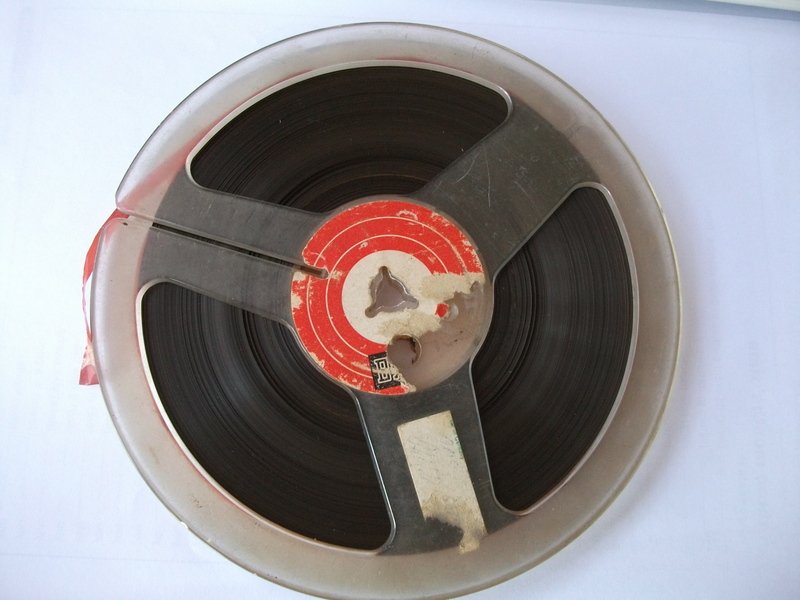 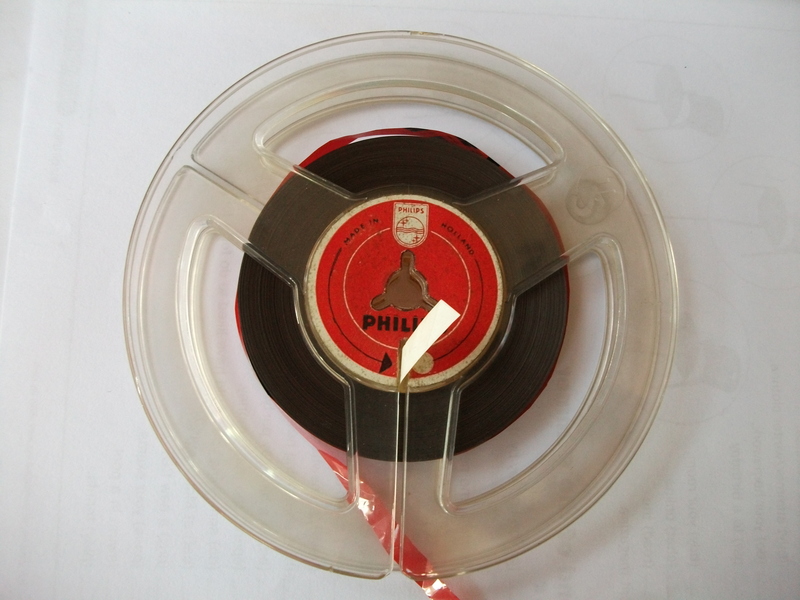 Format: quarter track mono, 3.75ips, 5” reel. 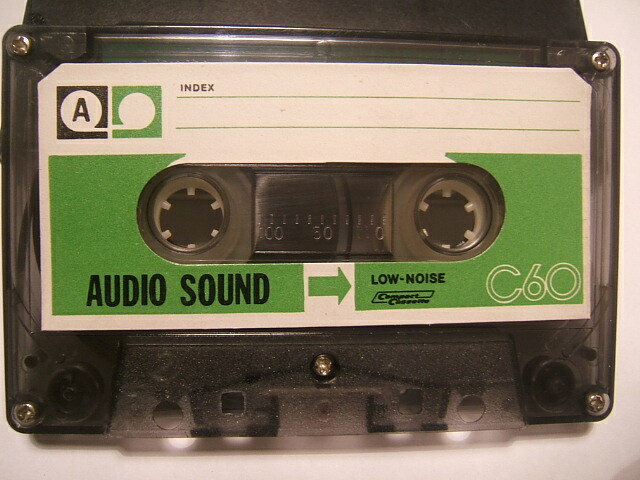 12r005. 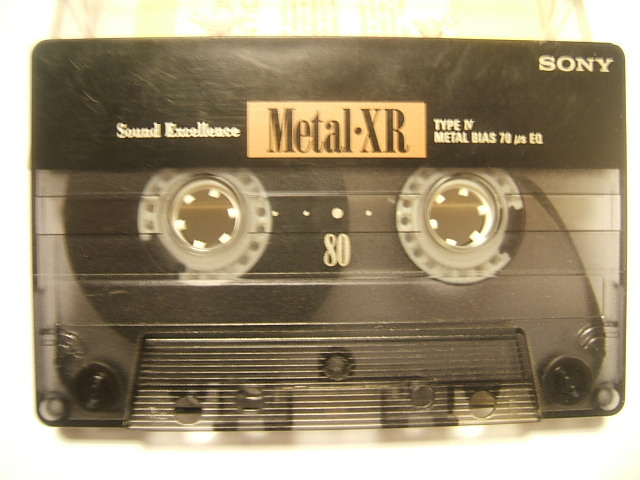 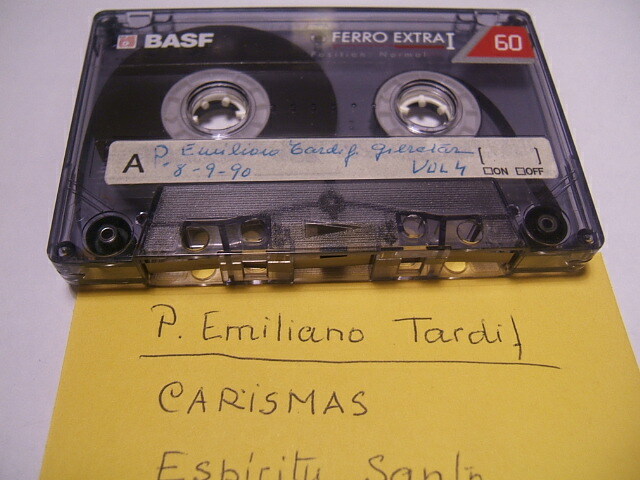 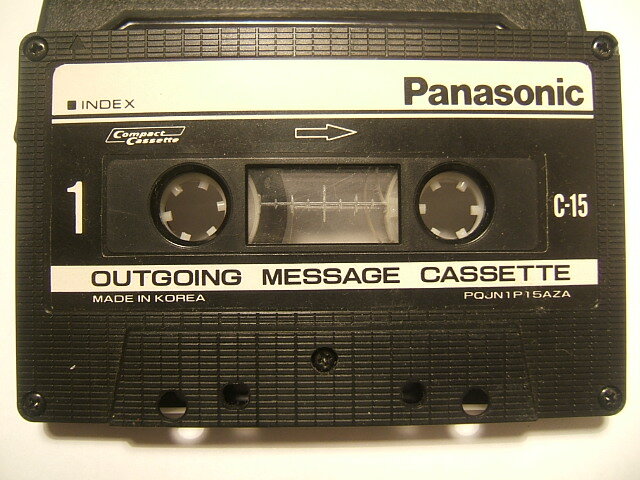 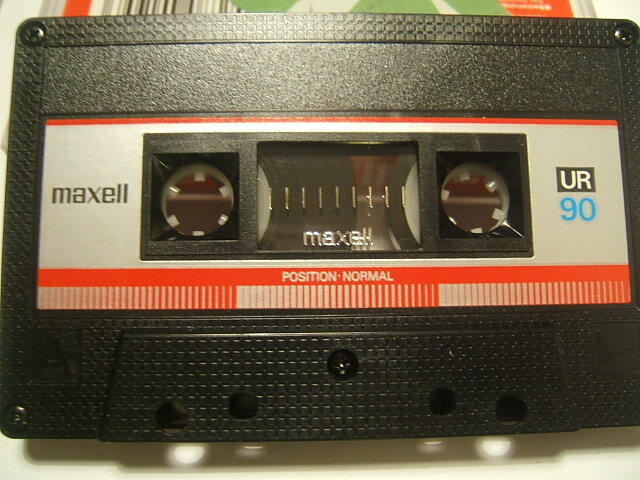 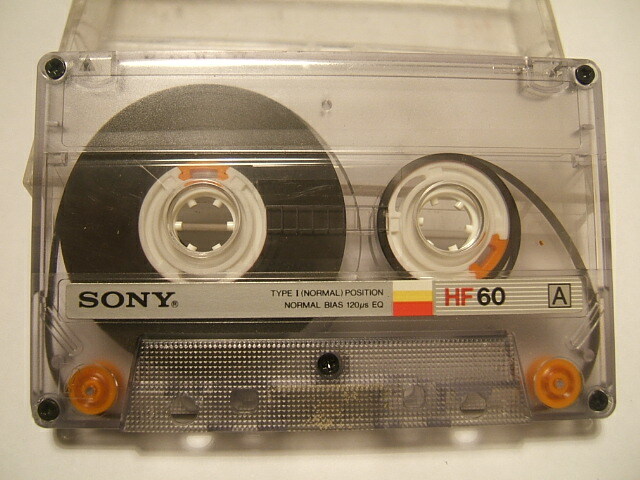 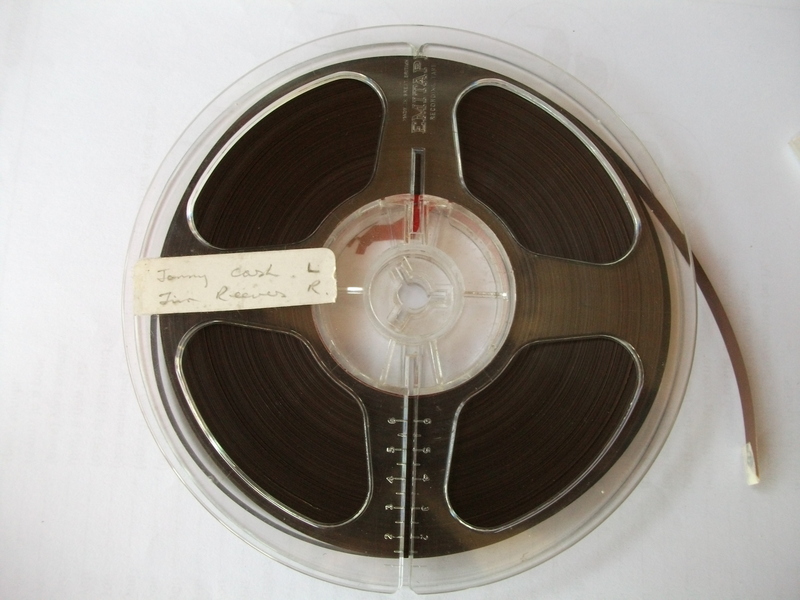 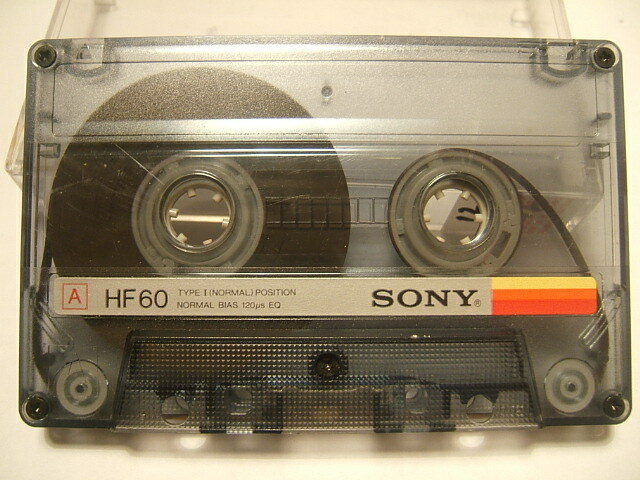 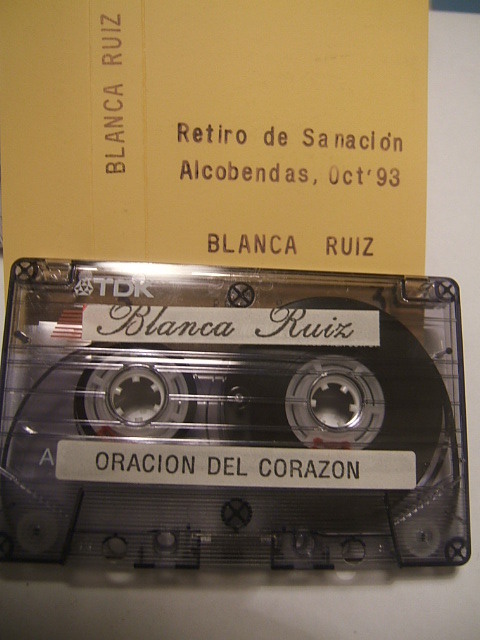 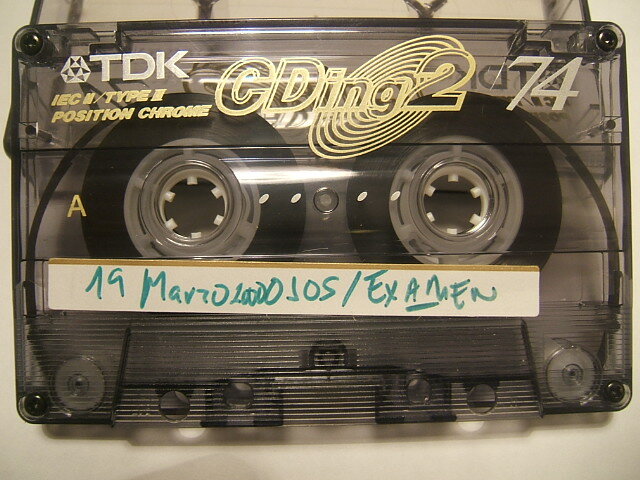 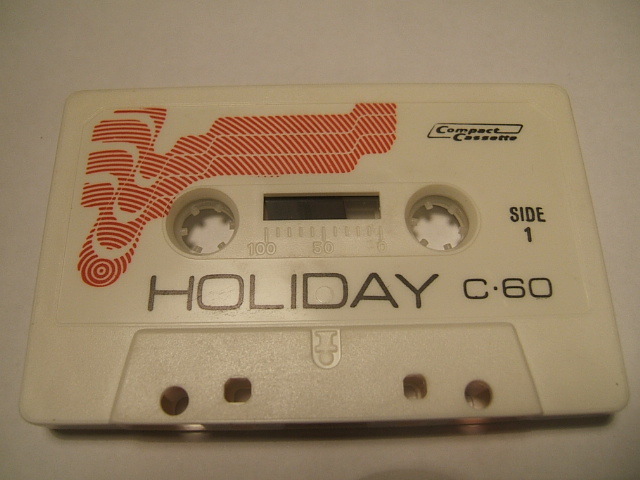 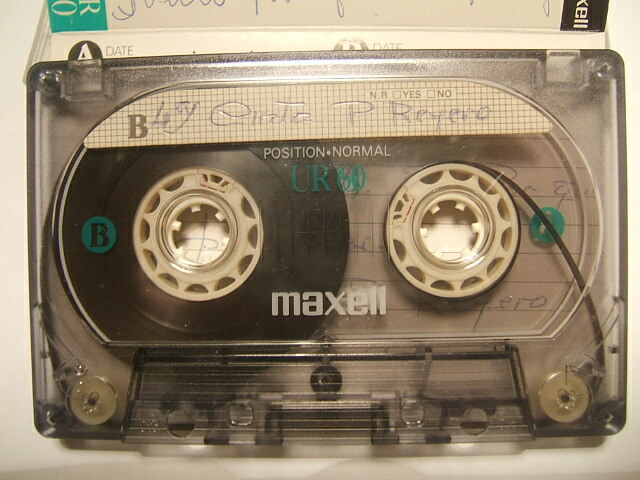 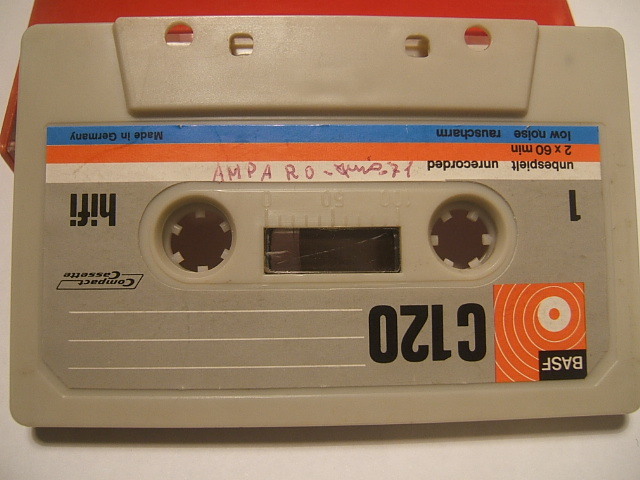 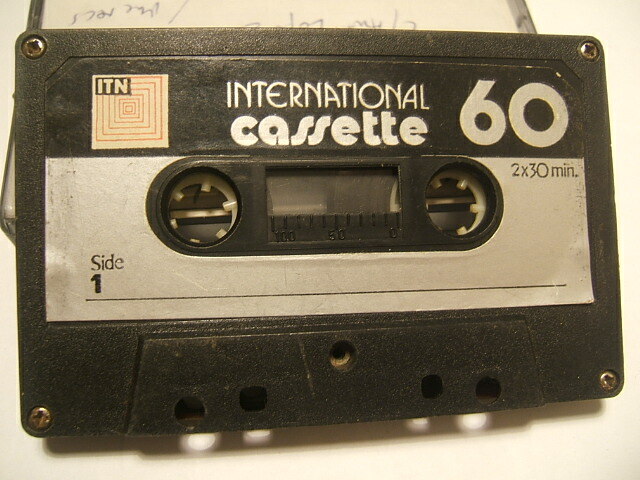 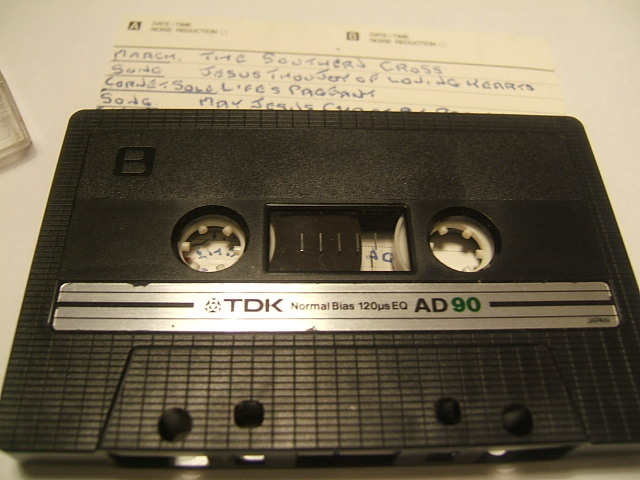 These tapes were recorded by people with a strong connection to South Asia. 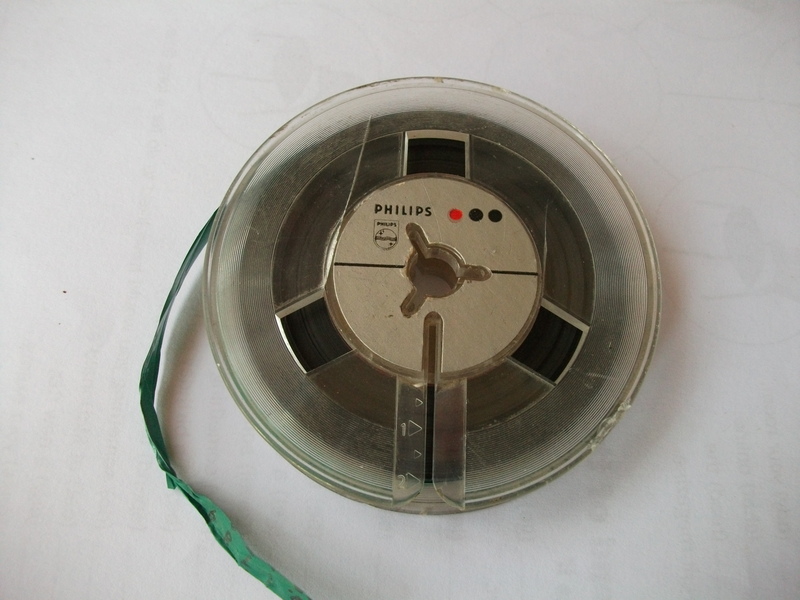 The male speaker may have worked as a scientist. 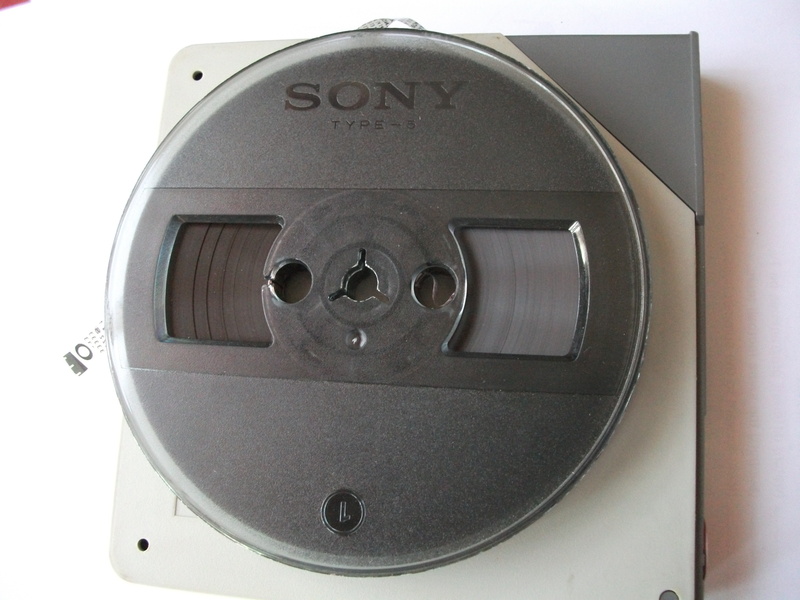 Format: quarter track mono, 3.75 ips, 5.75” spool. 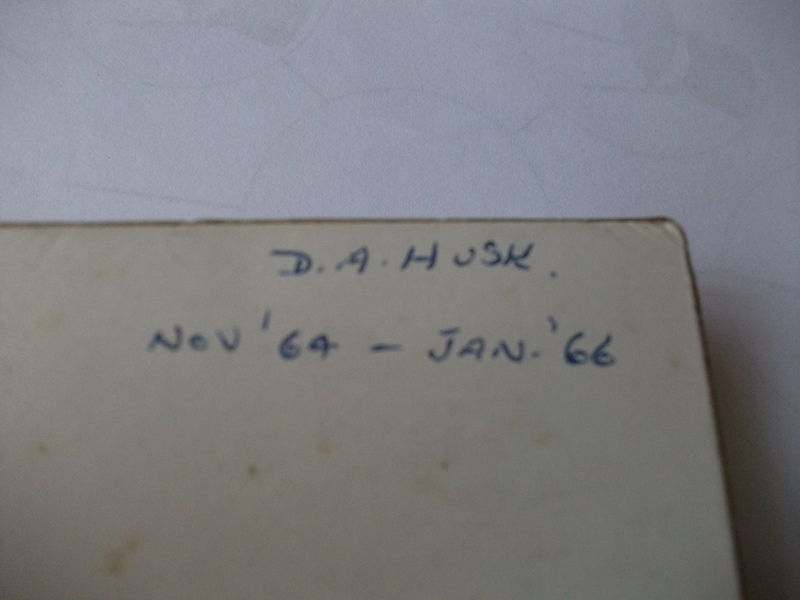 Estimated date: nov 64- jan 1966. 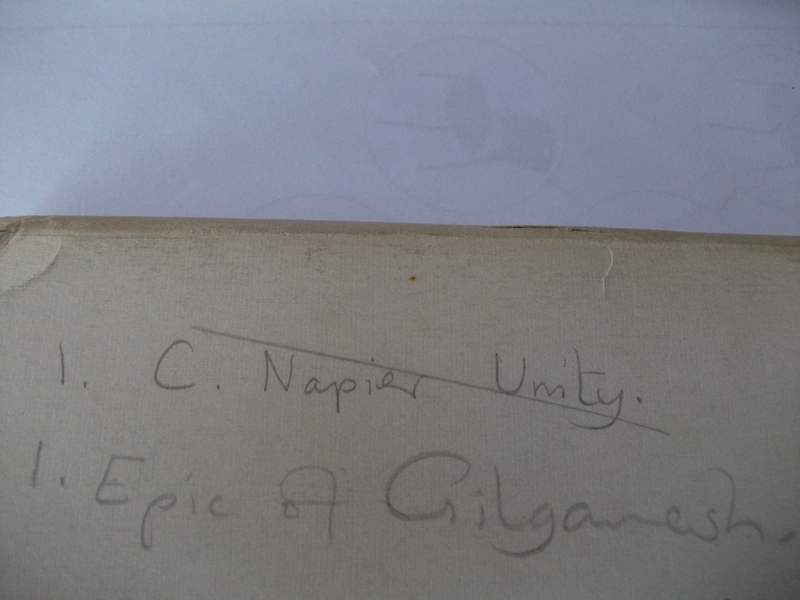 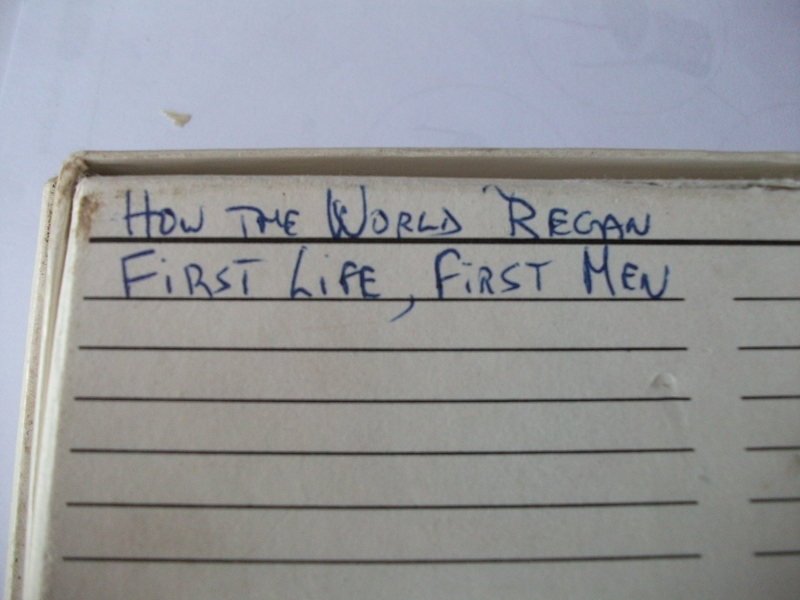 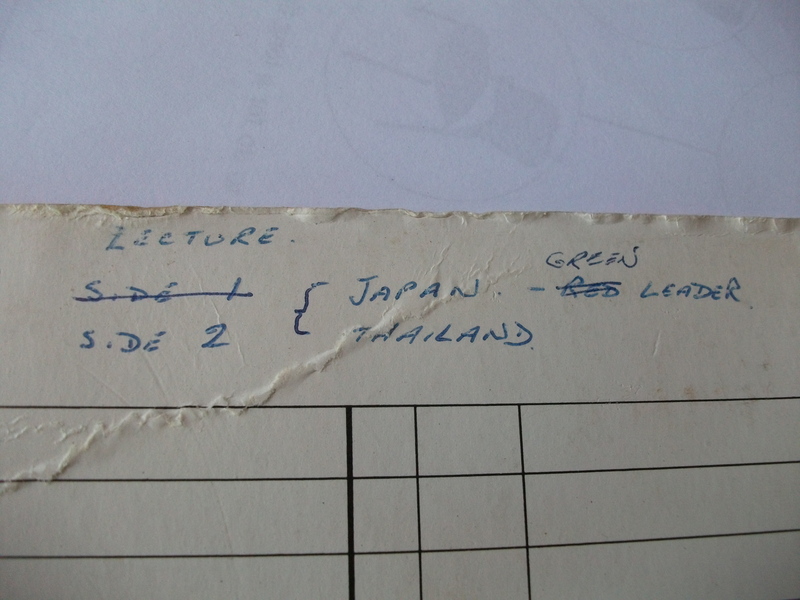 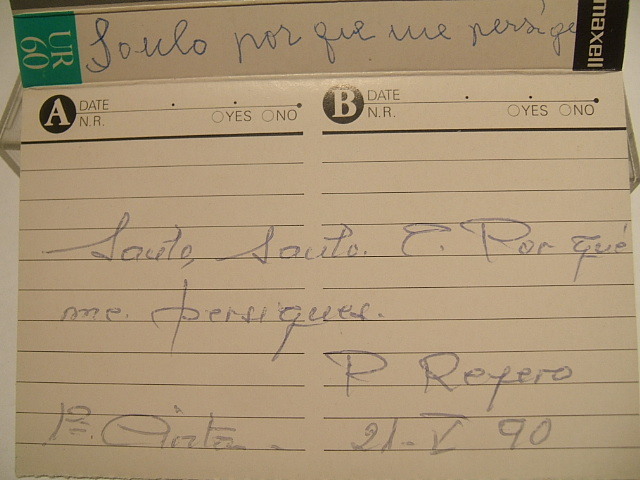 Note on tape box. 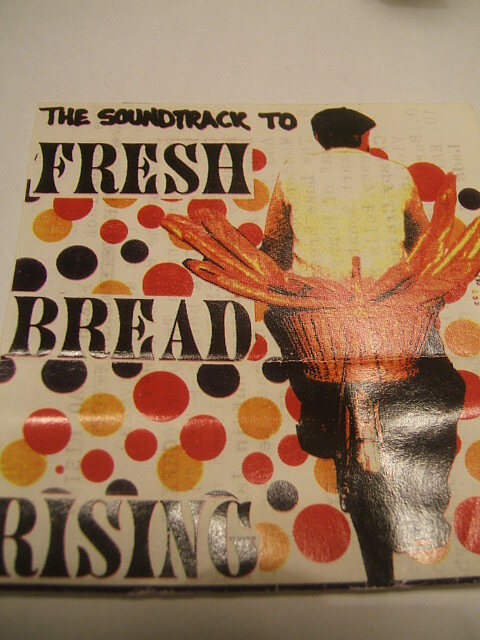 12c006 inlay ‘soundtrack fresh bread rising’GHFX ALEX RIVERA. 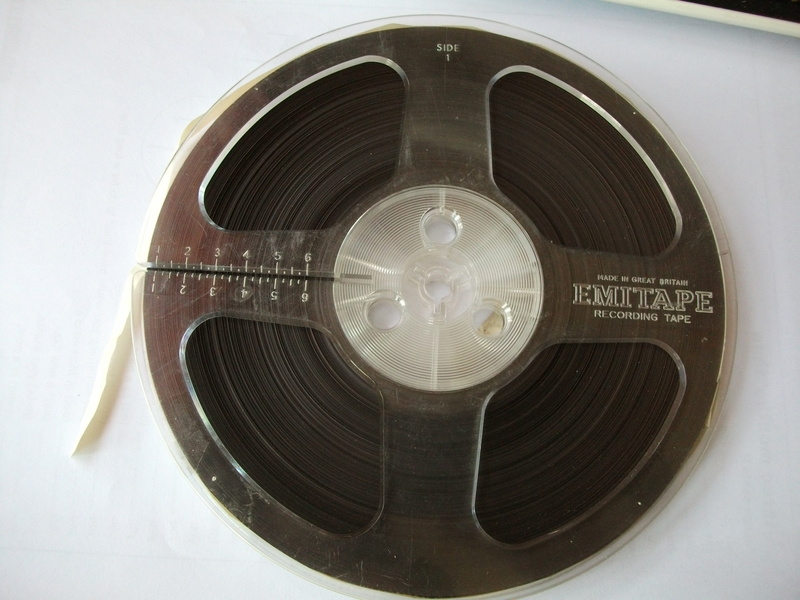 Looks to be home made production.